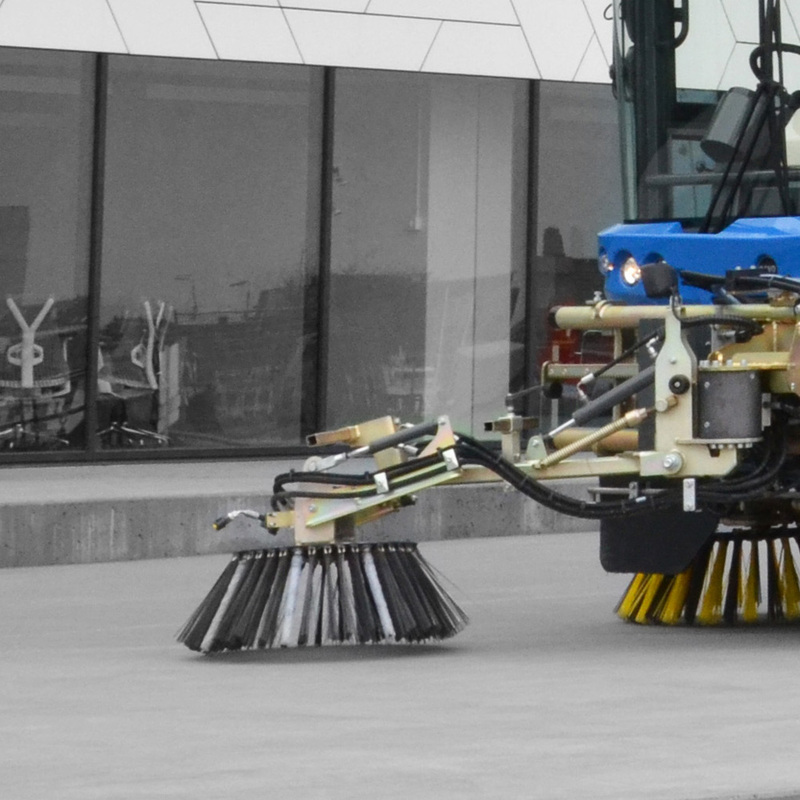 The optional third broom for the Ravo 5 allows the driver to reach out ahead of the machine and loosen packed debris before the sweeper passes over it. 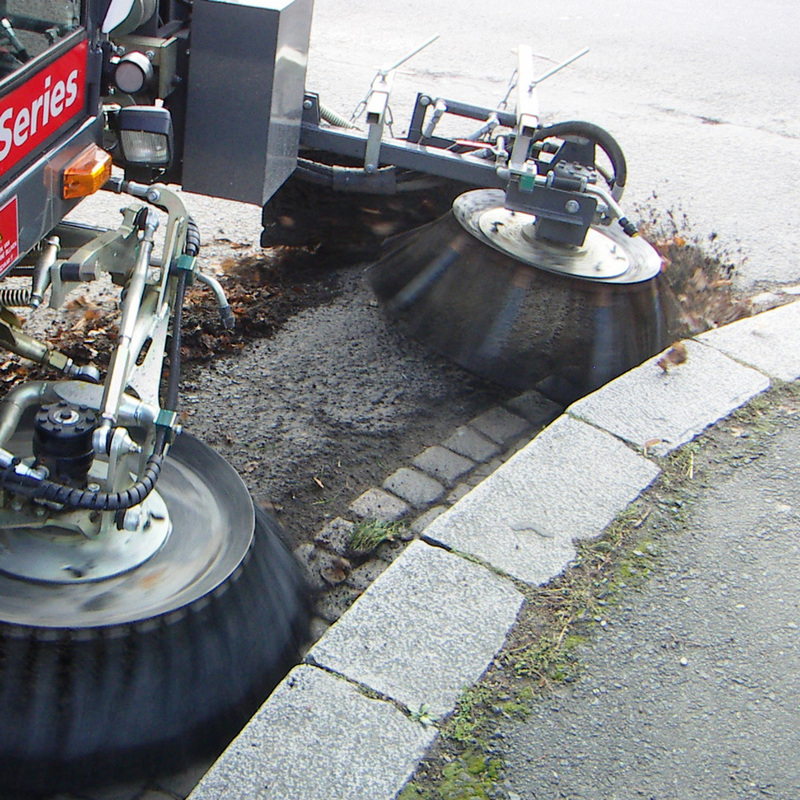 Easily installed and removed, this is a versatile addition to your Ravo 5-Series sweeper or sweeper fleet. 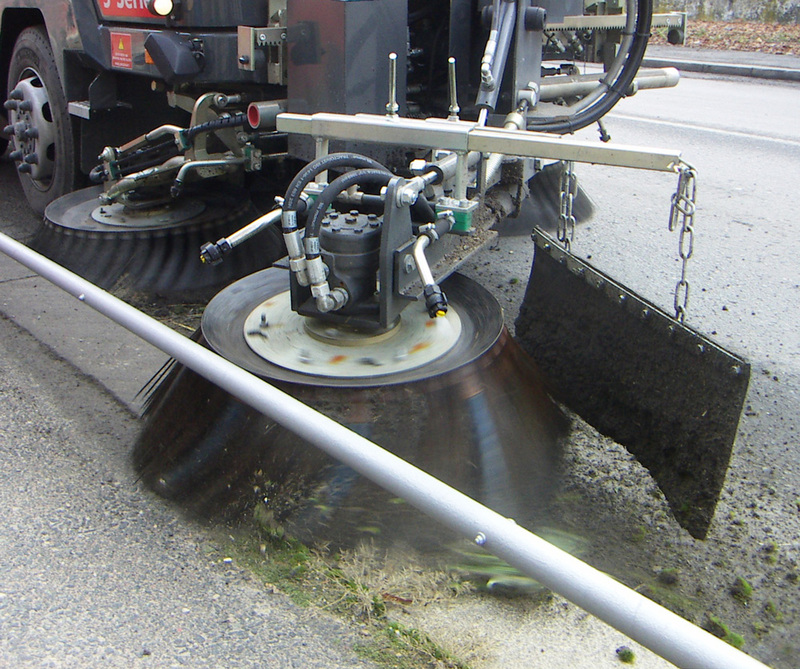 This option includes a rack which stores the third brush and allows mounting and de-mounting in a matter of minutes.